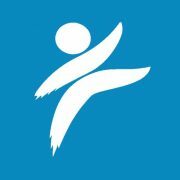 This entry was posted in Compassion International, Death, Holidays, Trials. 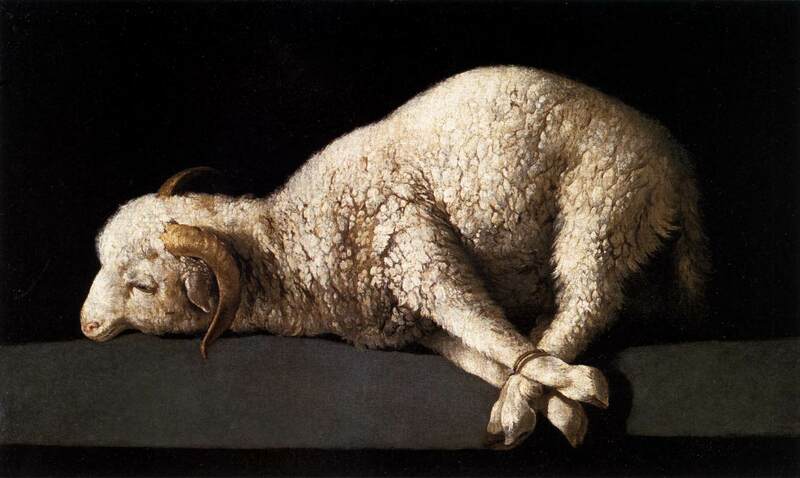 Who is the artist of the about painting of the lamb with its feet tied? Where can I get a print of that?